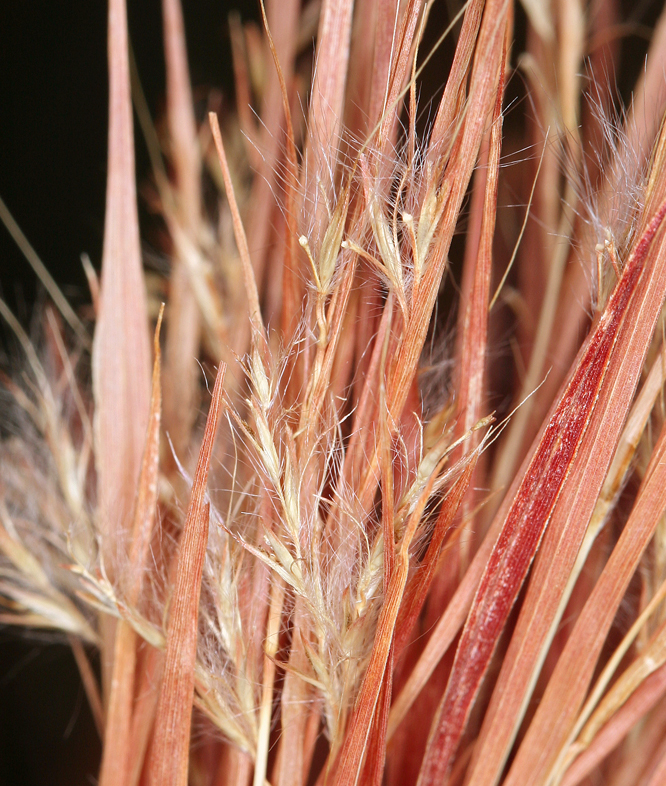 Andropogon glomeratus (Walter) Britton, Sterns, & Poggenb. var. scabriglumis C. S. Campb. 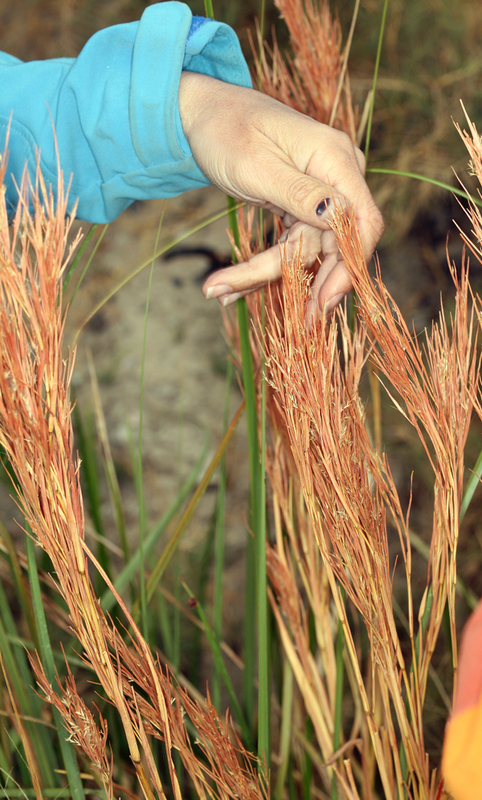 Andropogon glomeratus var. scabriglumis, a monocot, is a perennial grass that is native to California, is also found elsewhere in North America and beyond. 0000 0000 0512 2288:!/app/up/mg/41/th/12507.jpg:!/app/up/mg/43/th/12919.jpg:!0000 0000 0512 2285:! 2012 Steve Matson:!2017 B.J. Dion:!2017 B.J. Dion:!2012 Steve Matson:! :!po47674:!po47674:! :!